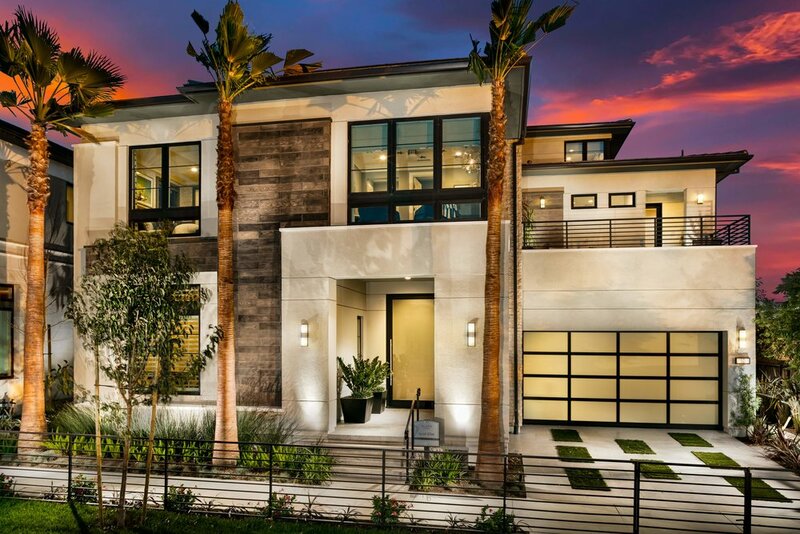 This exclusive community, with homes ranging from 4,700-5,600 s.f., offer stunning views of the San Fernando Valley. 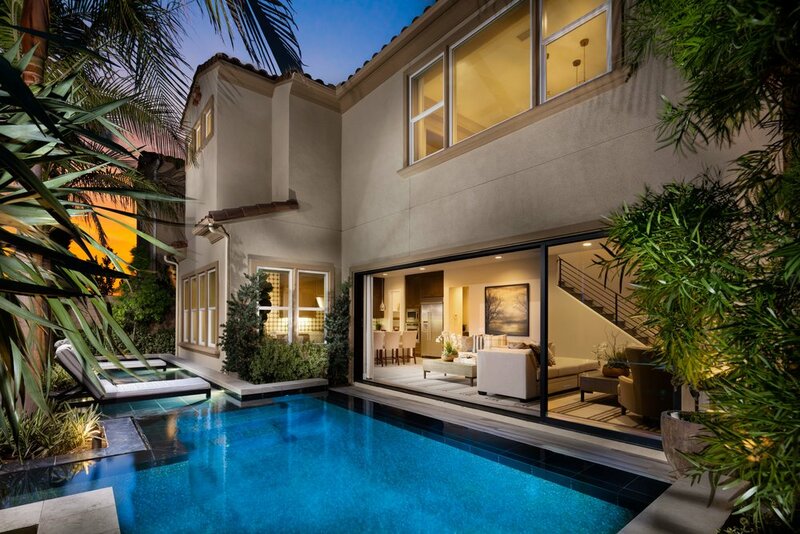 Each home features outdoor entertainment amenities, accented by ‘wrap-around’ pools, pool pavilions with swim-up bar, sun deck and view terraces, as well as unique garden rooms. Due to the success of the award-winning Marbella Models at Hidden Canyon, these models were directed by the client as a reprise thereof, however re-planned to benefit the exact lot geometry and plotting.